About | Pioneer Rescue & Outfitters LLC. 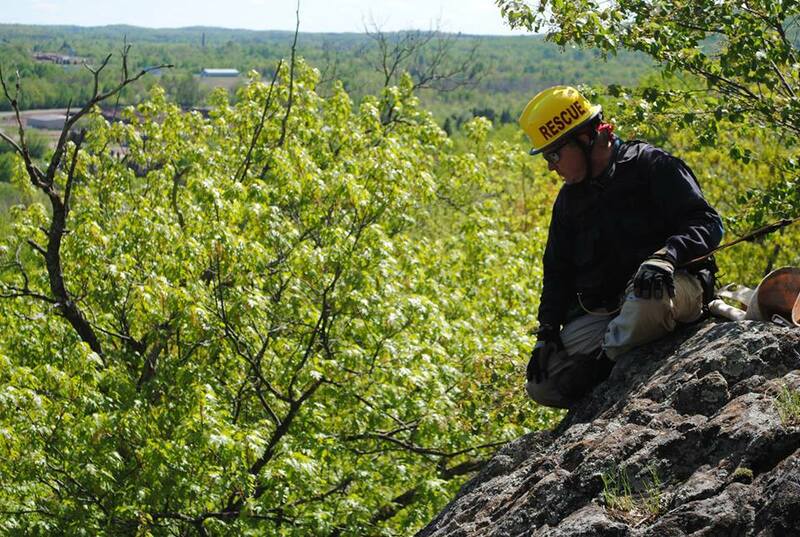 Since 2002, Pioneer Rescue & Outfitters, LLC has been equipping professional rescue personnel with the skills and knowledge needed to assess and alleviate danger in high-stress situations. Through proven teaching techniques and specialized guidelines, we can train you in the technical rescue disciplines of ice rescue, flood and swift water rescue, low angle and high angle ropes, river rescue, and grain engulfment rescue. Our instructors are experienced, eager to teach, and heavily involved in the emergency service field because when rescue is your passion, the rest just comes naturally. We are constantly evolving through state-of-the-art technology, so in turn we strive to evaluate and develop our classes in order to provide you with relevant information and training that will suit your situation best—anytime, anywhere. Scott Rieckmann has over 30 years of experience as a firefighter, and currently serves as Fire Chief and owner/lead instructor of P.R.O. He has spent the better part of his life immersed in what we call rescue—but what Scott would call a lifestyle. 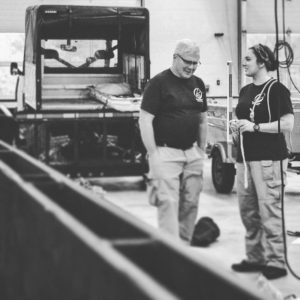 He is certified in nearly all disciplines of technical rescue, including flood/swiftwater, high and low ropes, confined space, ice, search and rescue, airboat operation, and grain engulfment. Scott is a WI State Fire Instructor, Officer, former SAR task force leader, and has been actively teaching technical rescue for over fifteen years. When he’s not serving at the department, teaching at the tech college, or working with Pioneer, Scott can usually be found outside – camping, biking, or relaxing by the campfire. Kaylin Van Stappen has been an on-call firefighter since 2010. She is proud to be a P.R.O. instructor, and is certified in high angle ropes, slope evacuation, swiftwater rescue, grain engulfment, and ice rescue. She is a Wisconsin State Certified driver/operator, EMR, and Emergency Services Instructor. Whether full-time or volunteer, fire, law enforcement or SAR, P.R.O. can tailor a class to fit the specific needs of you and your team. In addition to providing rescue training, P.R.O. knows the value of quality rescue and outdoor equipment. Check out our equipment page or contact us for more information.